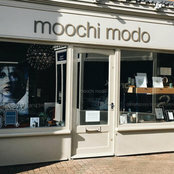 Moochi Modo is an independent contemporary design house with a stylish boutique shop in the picturesque Georgian market town of Holt in Norfolk. 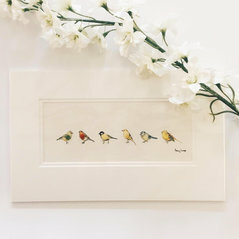 We are passionate about well-made, high quality pieces which will stand the test of time, look beautiful in your home and will be the sought after vintage pieces in the future. What makes us different? Our exciting range of designer products, some of which are exclusive only to Moochi Modo, are personally selected by our own designers from over 100 suppliers.